Iconic sweetly-scented non-greasy lip balm. 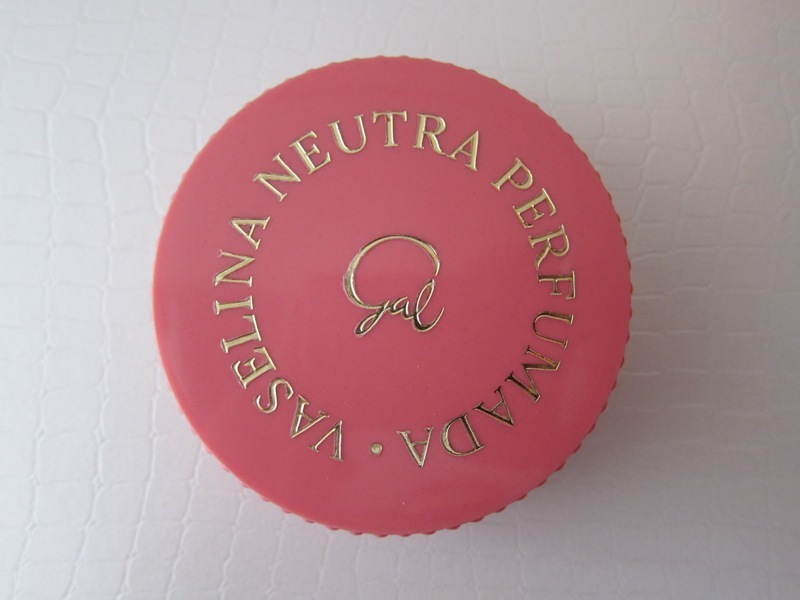 It has a sunny sweet vanilla fragrance and It comes in the most darling retro Bakelite-style pot in two-tone 50s pink. 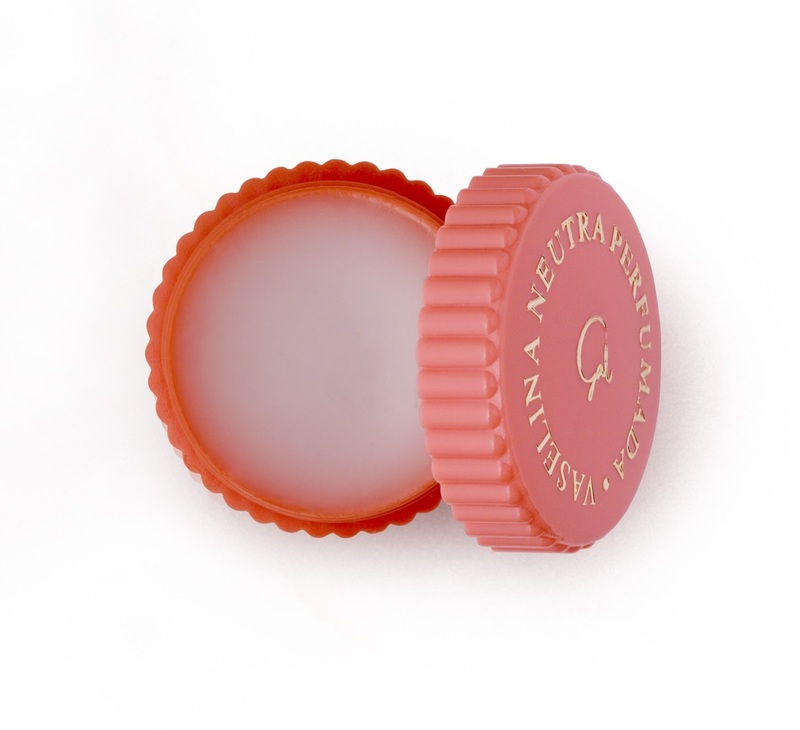 Acts as a lipbalm, of course, but can also be mixed with eye shadows to become lid-glosses, placed on cheekbones to add sheen, rubbed into cuticles to soften, and basically perform any moisturising task. Use as a balm for dry lips or on top of lipstick to add a light sheen. It also works as a brow groomer and dry skin soother too. Perfumeria Gal was founded by Salvador Echeandía Lesmes Gal and Sainz de Vicuña in 1898 in Madrid, Spain. Since his drugstore in Arenal street of Madrid, GAL begin to settle down its foundations of soaps and perfumes industry in Spain. ​Its recognized formula and careful preparation is effective for multiple uses, including: moisturise elbows and knuckles, preventing cracking and hardness. Relieve baby's diaper rash and generally anyone. Prevent rough nails. Effective against irritation and dryness of the nose when you have a cold. 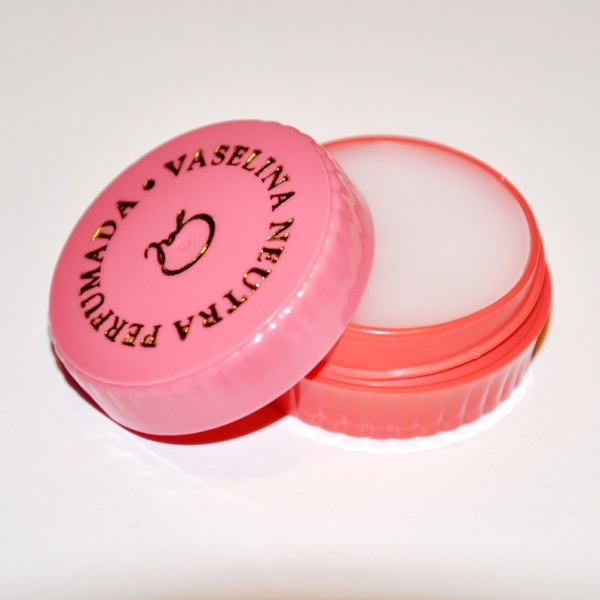 Ingredients: Paraffinum Liquidium, Microcrystalline wax, Paraffin, Ceresin, Parfum, Coumarin. Gal vaseline has been for centuries a delicate object of cult. Indispensable in bags, toiletry and homes of Spain and all over the world, is certainly the Spanish cosmetic best-selling of all times.